Home awards Emmy Awards: With “Veep” Off the Ballot, Which Comedy Will Win Tonight? Emmy Awards: With “Veep” Off the Ballot, Which Comedy Will Win Tonight? The Emmy Awards are approaching within hours and there’s a big show missing from the ballot: “Veep.” This is the first time in years that Julia Louis-Dreyfus and co. are out of contention– they’ll be back next year for the last time. So which comedy will take the place of “Veep”? In recent years, “Atlanta” has shown a lot of strength at other awards shows. Donald Glover is very hot these days, so “Atlanta” could be the successor tonight. “Mrs. 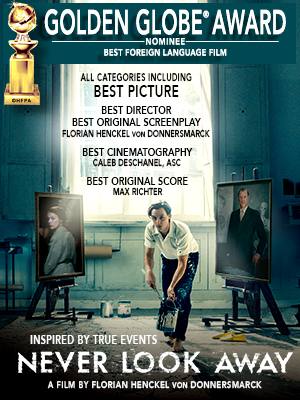 Maisel” was put in the comedy category. I don’t know why–it’s a drama. I’d love it to win a lot of awards. I just don’t know if the voters are thrown by the category. If “Blackish” pulls off a win, that would be earth shaking. It’s only the show with African Americans, and the only nominee from a broadcast network. So keep watching for this category. It’s a nailbiter!